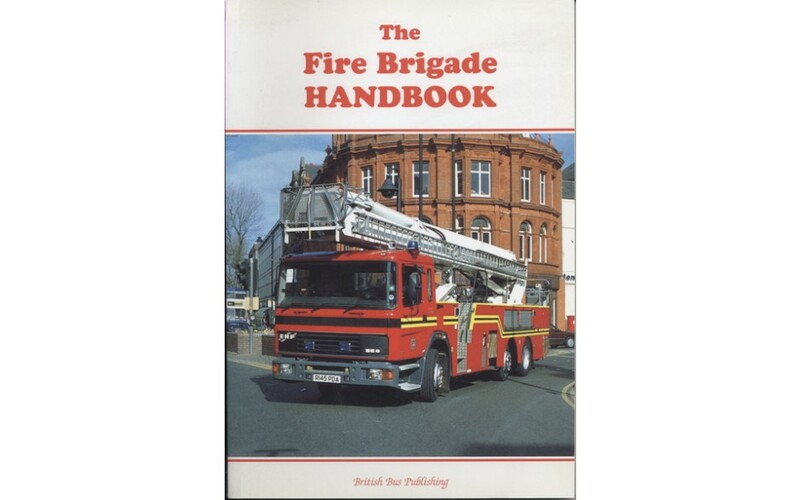 Our Fire Brigade Handbooks are the principal listing of all fire appliances in the UK. New editions are produced periodically. The fourth edition was published in June 2001. The first two editions are now out of print.